Powerful and easy to use profile system for Joomla. The UserProfiles Add-on transforms a JReviews directory into a fully functional profile system that takes advantage of all the powerful features in JReviews like multi media uploads, custom fields, user reviews and advanced search. 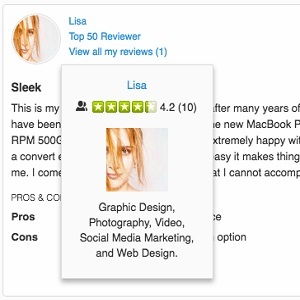 All JReviews user submissions, like listings, reviews and comments, show the profile photo as an avatar and link back to the user's public profile page. The add-on implements its own sign-up and account management pages. Profile types so users can choose their type of account and automatically get assigned the right user group(s). Automatically limits profile submissions to one per user. User submissions display the profile listing title as name and the profile listing main photo as avatar. Mouseover avatar in any submission displays the profile summary popup. 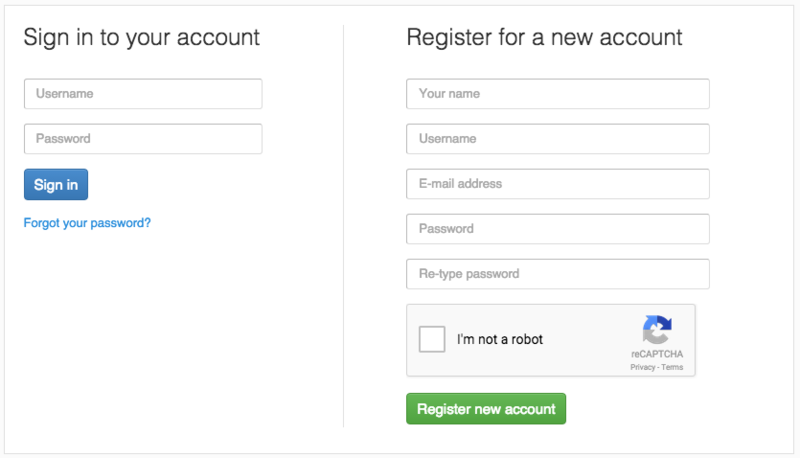 Standalone sign-up page with both login and registration forms and optionally require users to agree to the site Terms of Service when registering. Account management page allows modifying account information and displays profile preview and other useful links. Email alerts sent when changes are made to a user account. Two custom module/widget positions in sign-up page allow for ease of integration with 3rd party social login solutions. 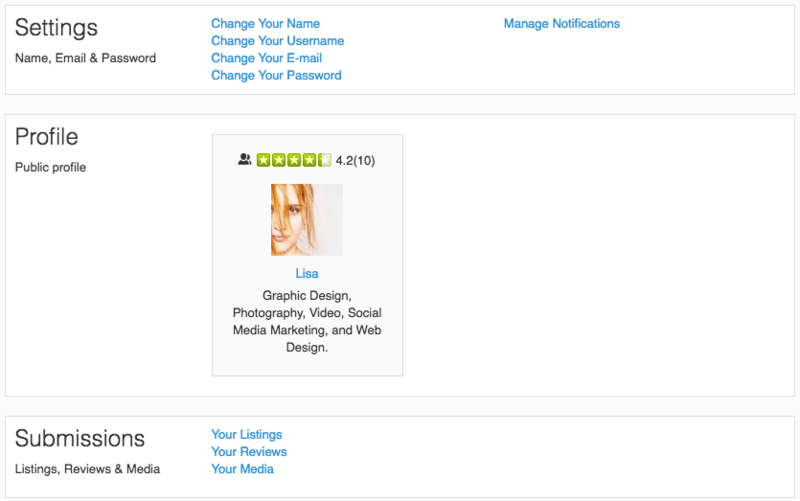 Since profile listings are JReviews listings all existing modules and listings features also work with user profiles. Dedicated theme file for profile listings to allow for easier customization without affecting non-profile listings. Login module for Joomla and Login widget for WordPress.